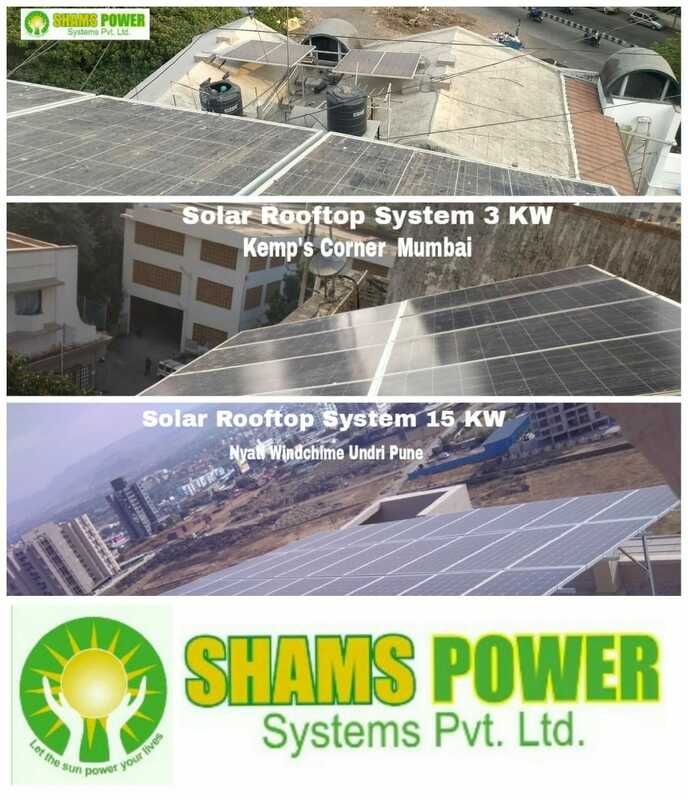 Updates | SHAMS POWER SYSTEMS PVT.LTD. 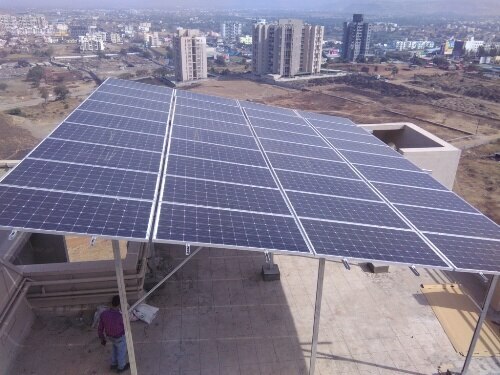 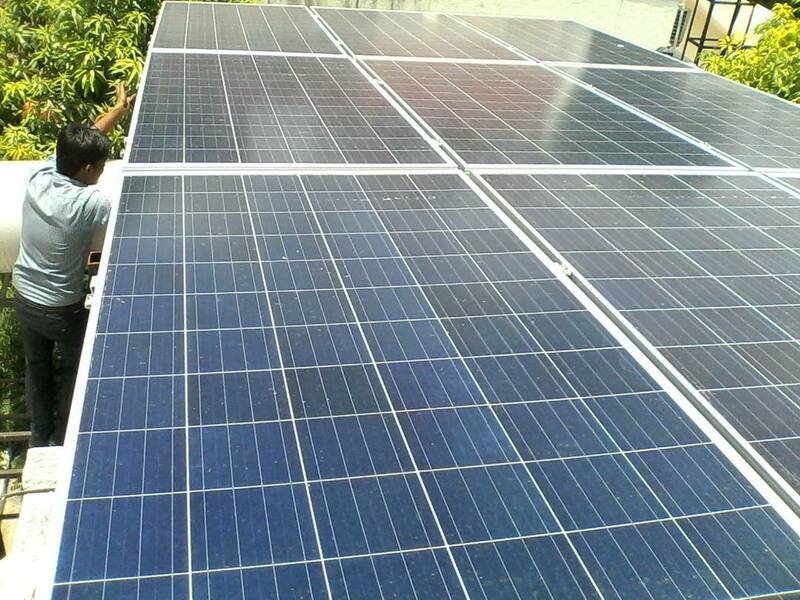 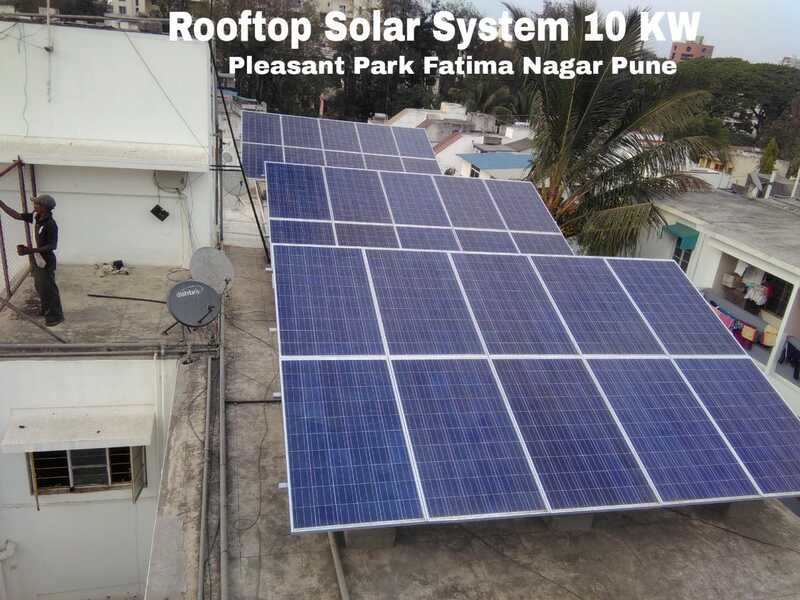 in Pune,SHAMS POWER SYSTEMS Pvt Ltd is a solar power systems company. 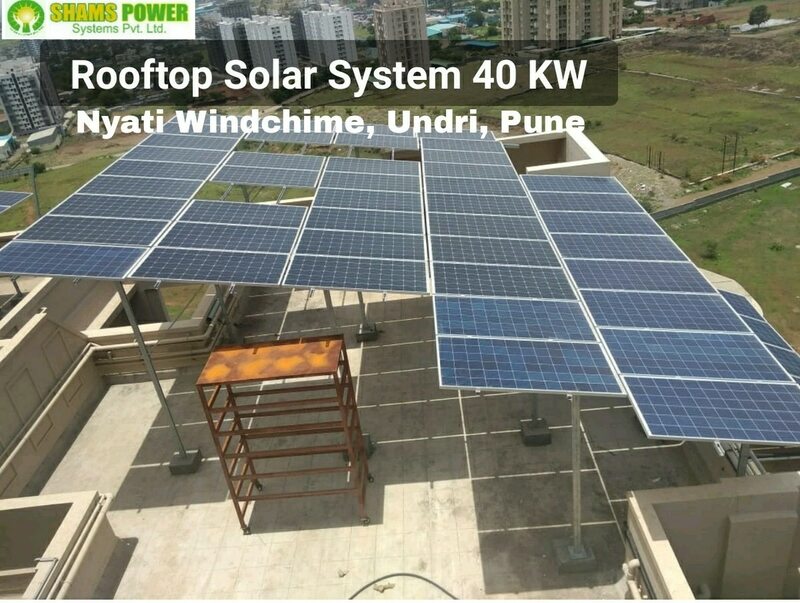 We capture the clean and green power of the sun on your roof to power your homes, businesses and factories. 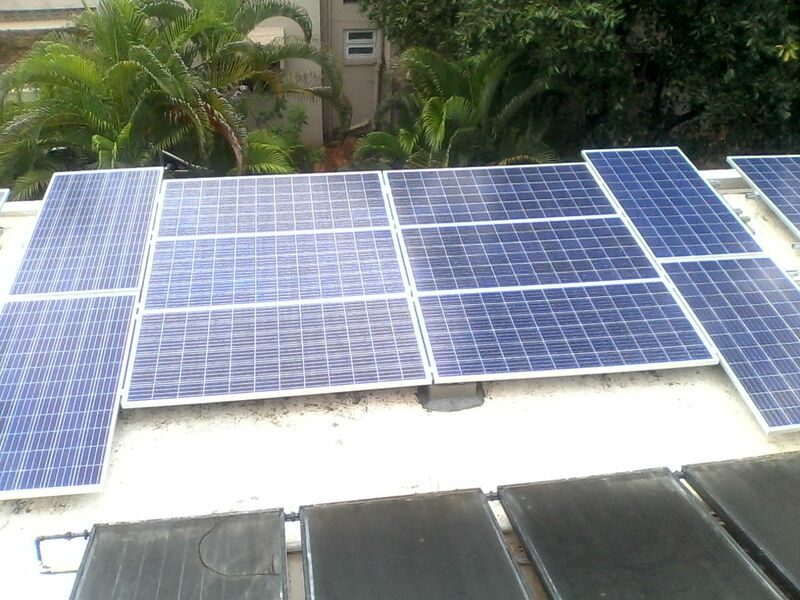 We make the sun power your lives. 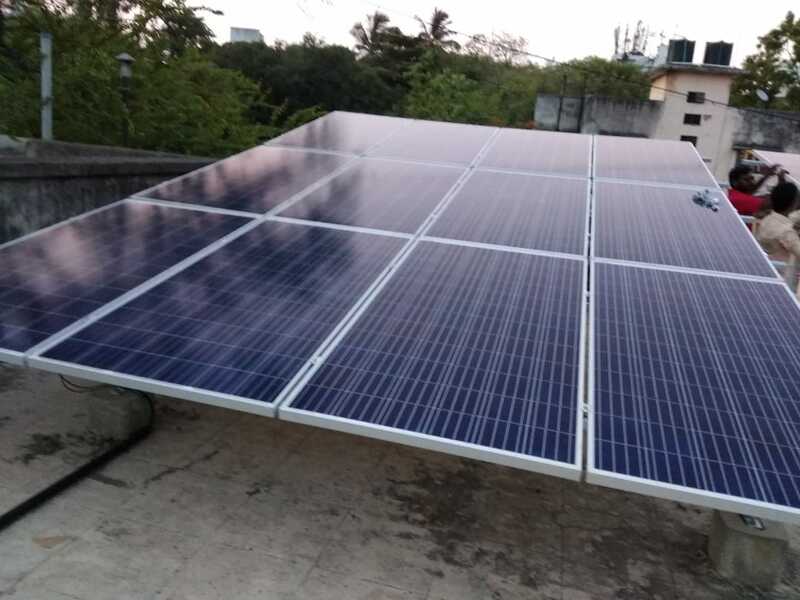 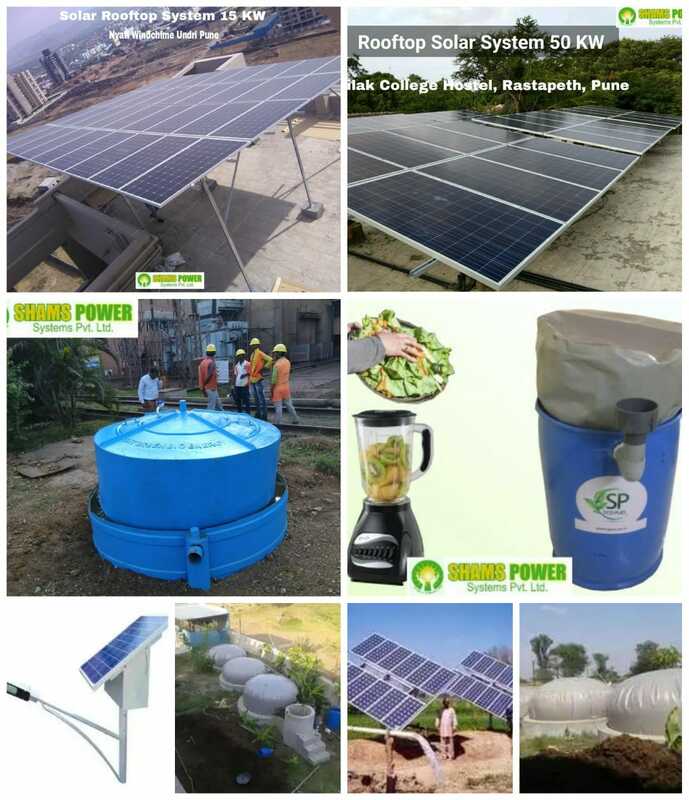 SHAMS POWER SYSTEMS PVT LTD is the leader in providing rooftop Solar Power Plants, Solar Water Pumps, Solar Street Lights, Solar off Grid Systems and Solar Power Packs solutions in Pune and Maharashtra.